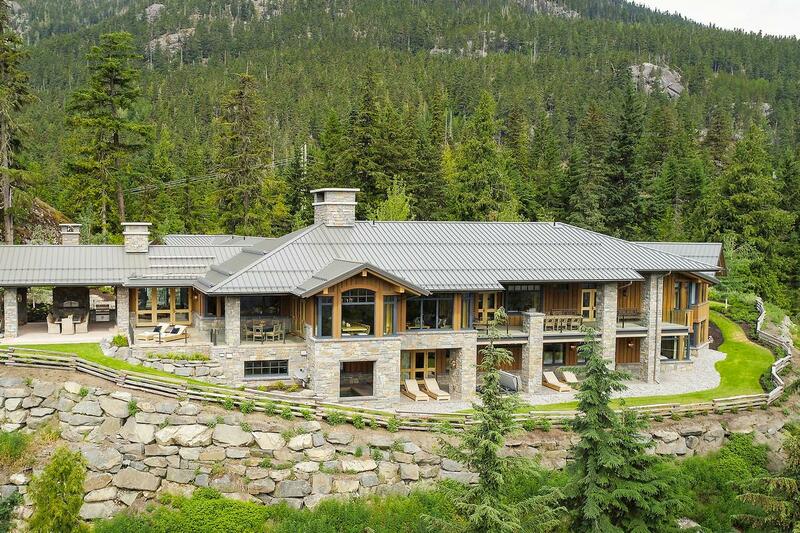 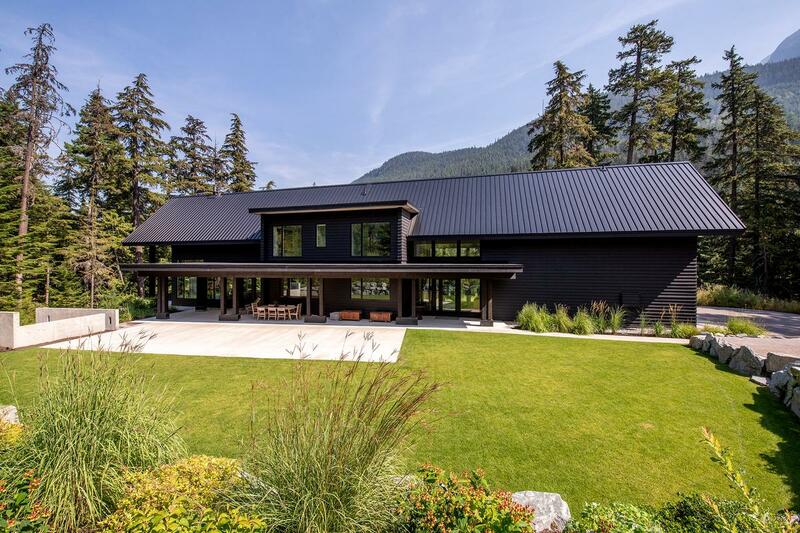 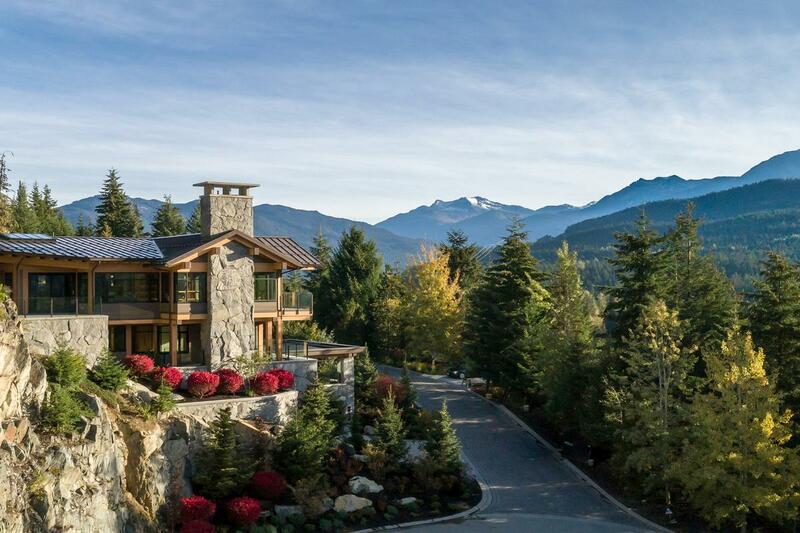 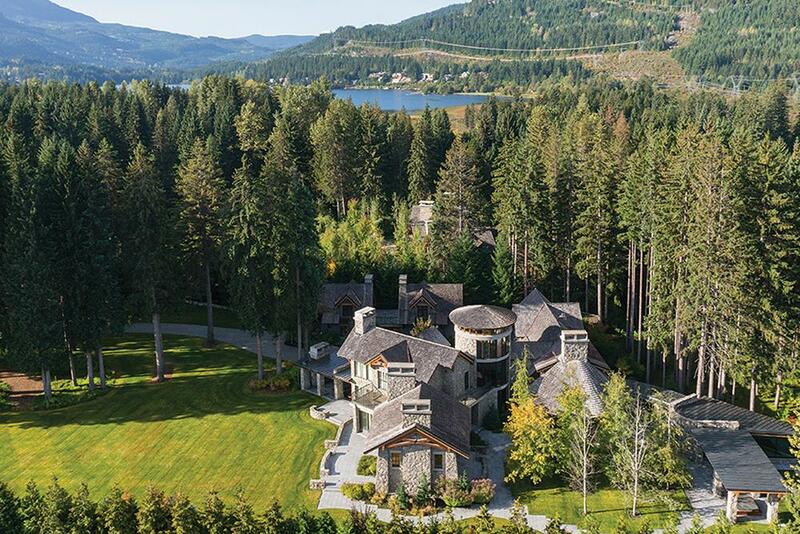 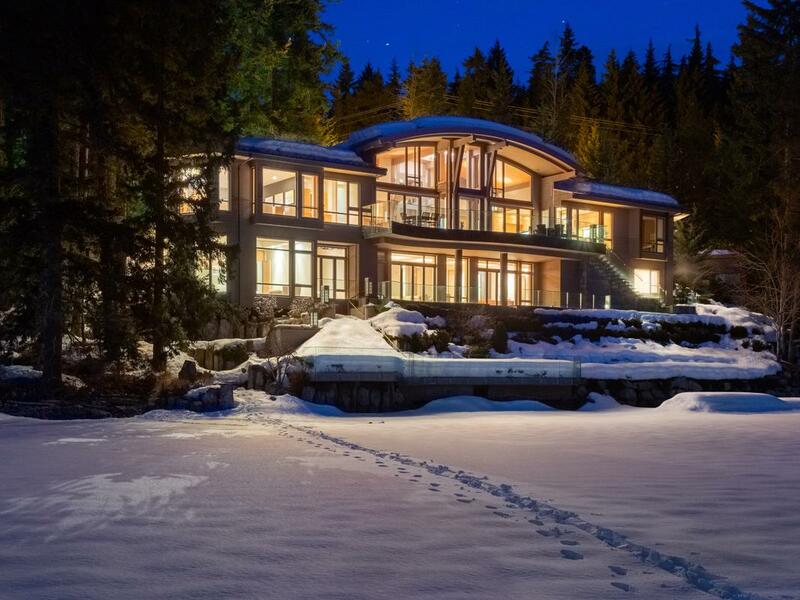 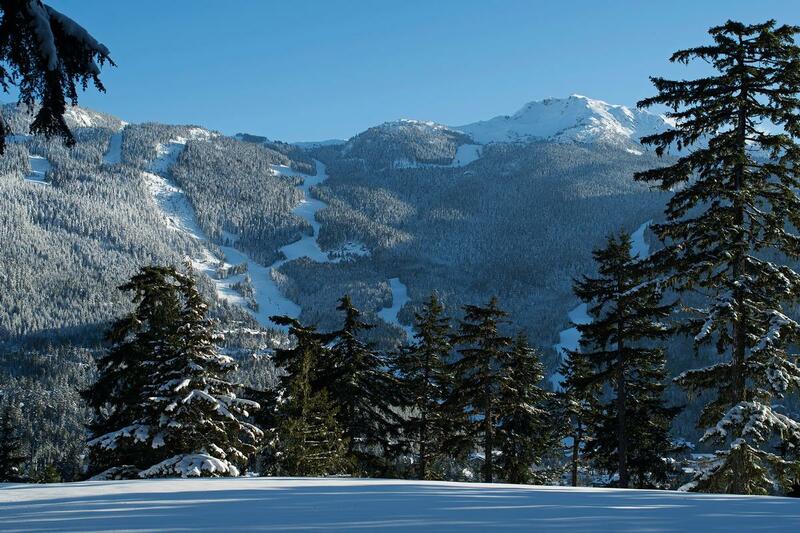 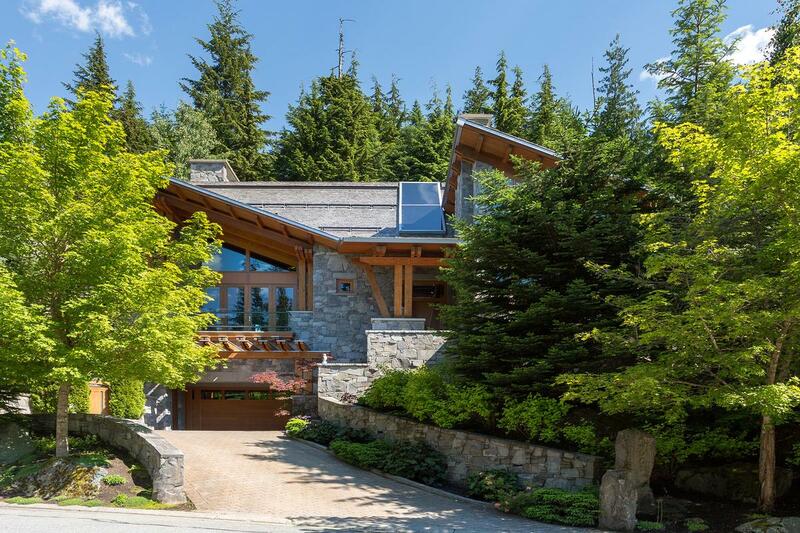 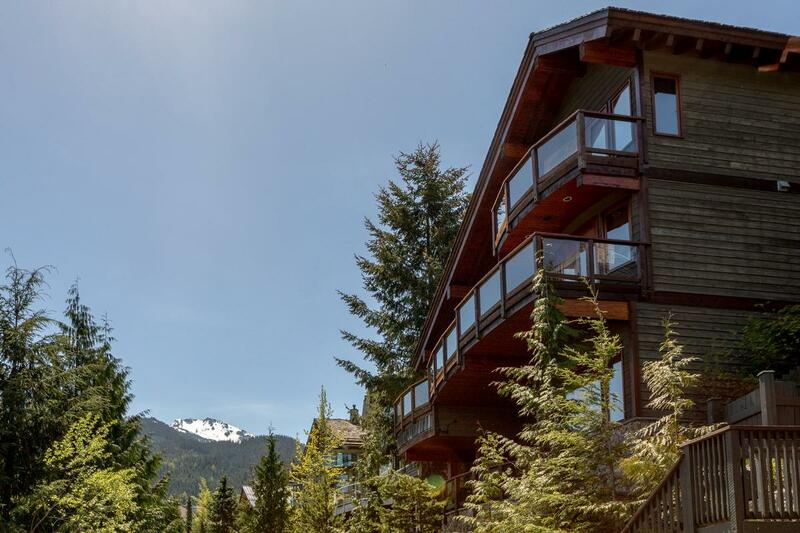 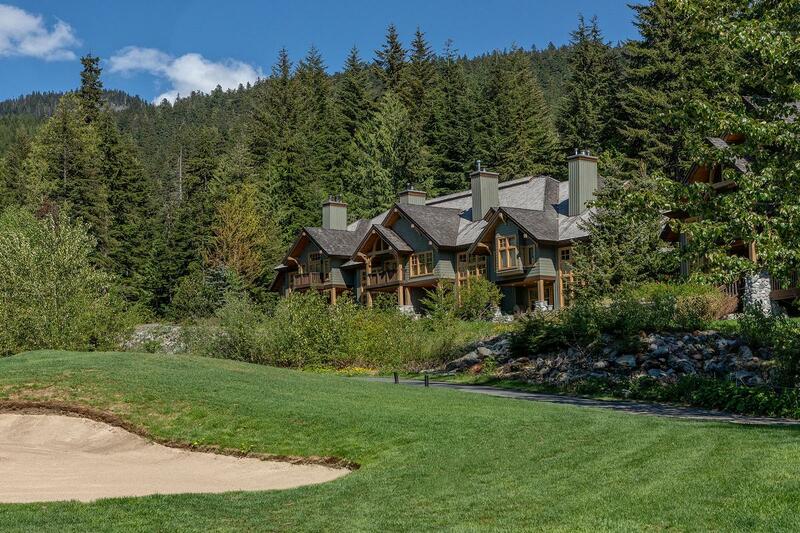 Established in 1978, The Whistler Real Estate Company has been part of the development and growth of Canada’s number one ski resort and mountain community since it’s inception and is the number one brokerage in the area. 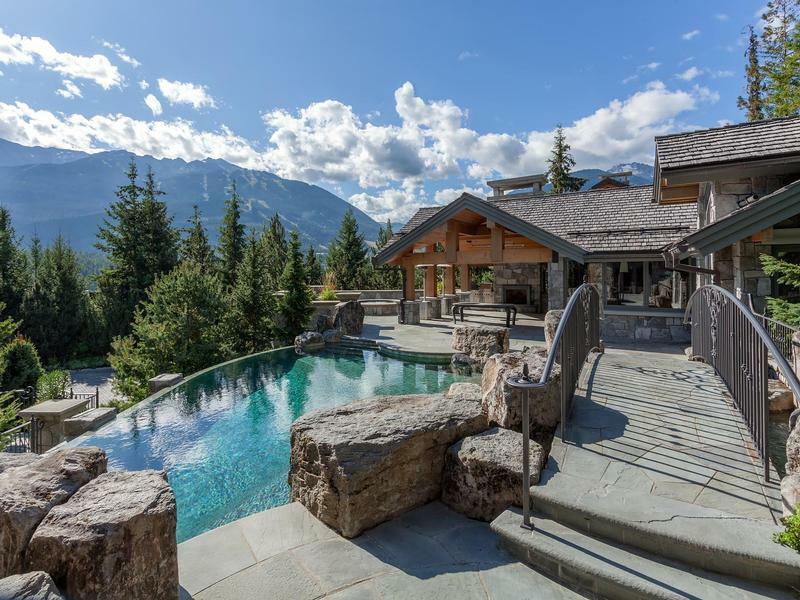 The company specializes in resort, recreational, luxury and investment transactions of both new and resale properties throughout the resort. 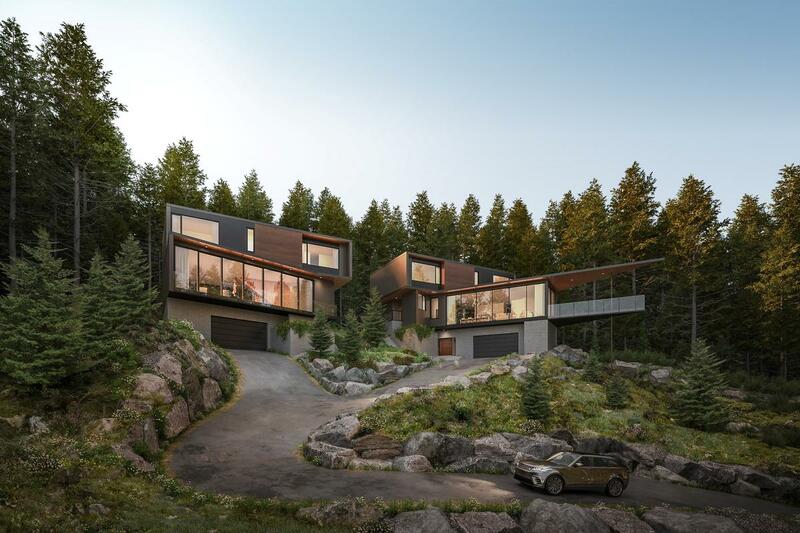 Members of: FIABCI, Canadian Real Estate Association, British Columbia Real Estate Association, Vancouver Real Estate Board and The Rocky Mountain Resort Alliance. 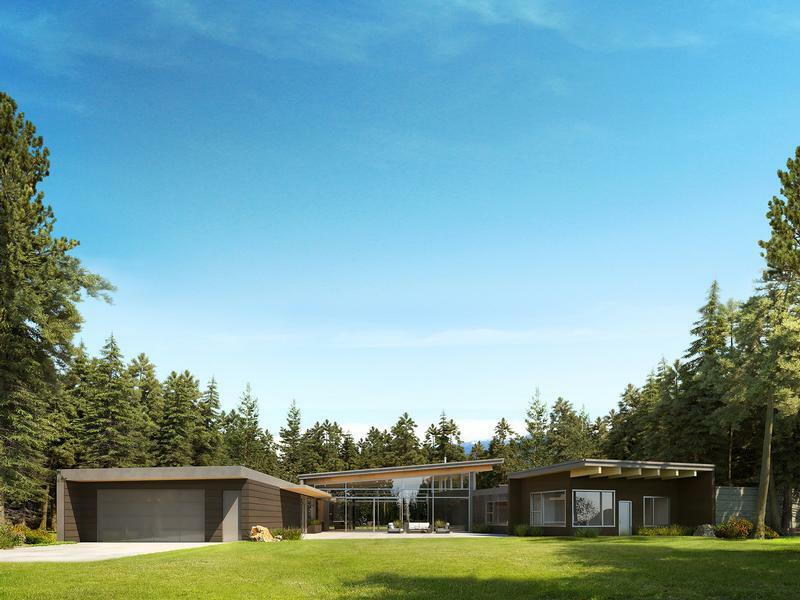 Commission rates vary depending on property but range between 3% and 5% of sales value for most transactions and the commission in most cases is payable by the seller.